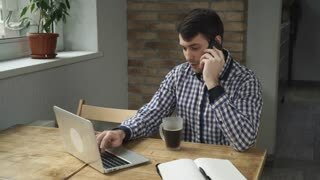 Search Results for "man looking at computer"
Excited teenage boy looking at smartphone. Happy shocked emotional teen guy with computer tablet. Isolated on white background. 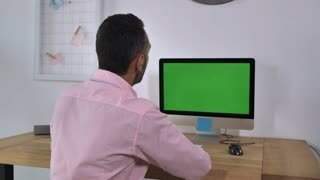 4K Smiling casual man looking at computer tablet in urban park area. Shot on RED Epic. 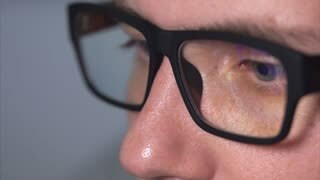 Close up shot of a man's eyes with eyeglasses looking at a monitor. 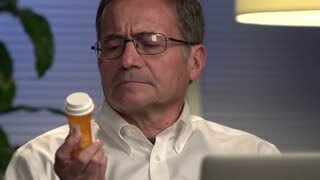 The lenses of the glasses reflect the picture of the film that the young man is looking at his computer.